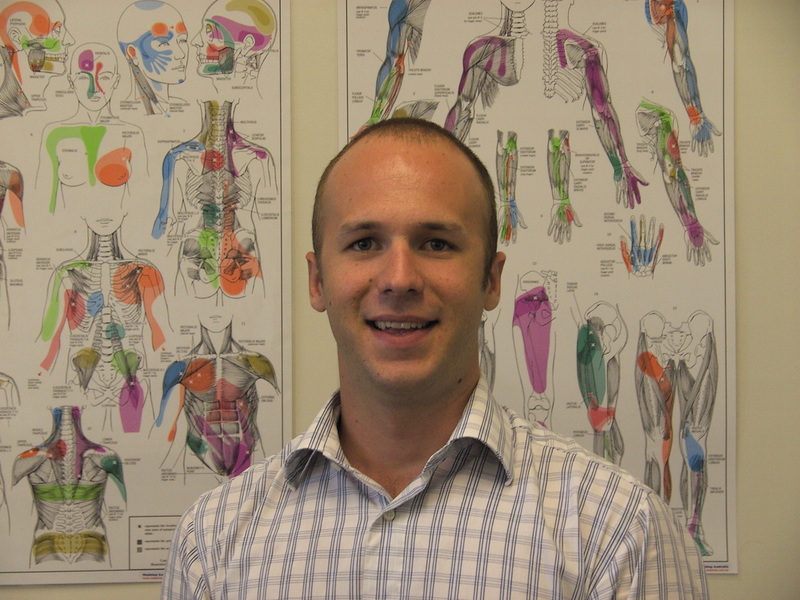 My Name is Jason and i am a Clinical Myotherapist; a title only achieved via graduation from the Bachelor of Health Science (Myotherapy) degree at the Southern School of Natural Therapies - the highest qualification within the discipline of Myotherapy. My studies extended into pre and post natal, pain management, and pathology. My professional focus lies in bio-mechanics (the specifics on how the body moves), postural correction & exercise rehabilitation, which I combine in practice to develop treatment techniques, and prescribe specific exercises to improve fitness and better human movement. I am a fully registered member of IRMA (Institute of Registered Myotherapists of Australia, and am committed to providing excellent musculoskeletal care for my patients. In my spare time, I partake in anything that involves the outdoors or being active. 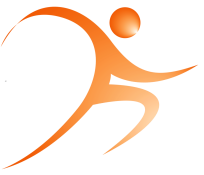 I love training, golf, basketball, and of course, running. I follow the AFL, F1 and German Soccer. I work far too hard and rarely take holidays, but i wouldn't trade any of it for anything else. * 24 hours notice is required for rescheduling and cancelling consultations – fee’s will be applied for non-compliance. * Please arrive 5 minutes prior to your appointment time - 15 minutes before initial consultations. * All practitioners within the clinic endeavour to run as close to schedule as possible. However, due to the nature of the work, treatment time may vary. Patient care will never be compromised simply to ensure that we run on time.